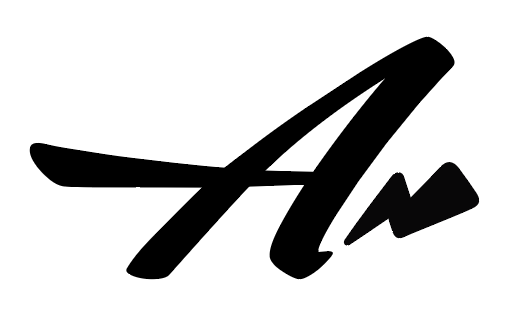 In commemoration of its 25th anniversary, Lenz, an integrated marketing company located in Decatur, recently announced the addition of Rochelle Miller, bookkeeper, to its office-wide, turn-key voicemail system, which records retrievable incoming phone messages and stores them in a centralized digital repository. 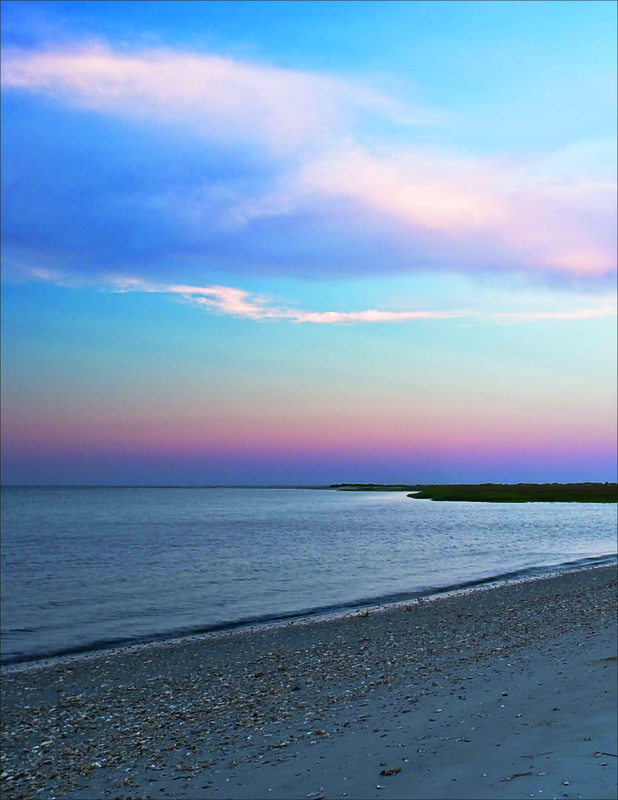 Lenz is proud of its long history supporting environmental causes. 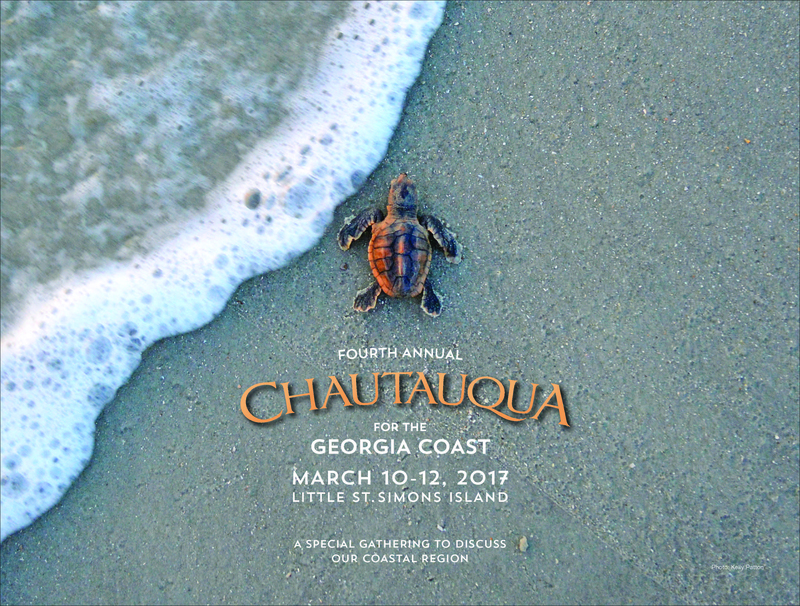 Take a look at our recent work for Chautauqua for the Georgia Coast, a conference designed to gather support for preserving one of our state’s greatest treasures. 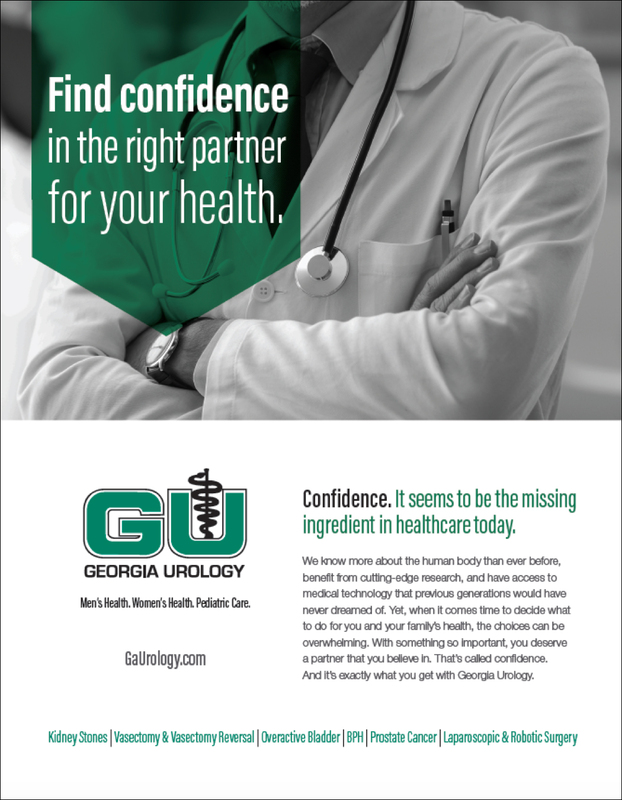 The “Confidence” campaign is designed to articulate the wide array of benefits that patients receive by partnering with Georgia Urology for their healthcare. And it recognizes that urology comes with particular sensitivities and considerations. 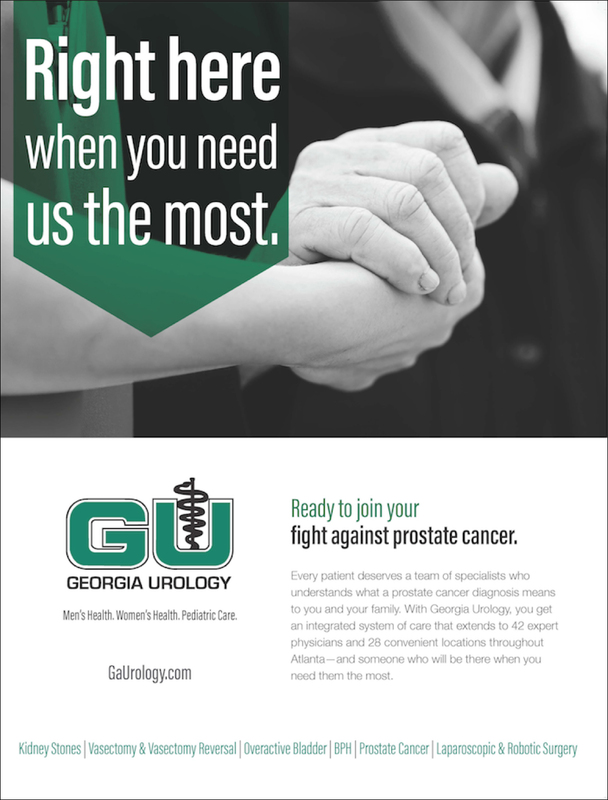 Following extensive research and after receiving important insights from the leadership at Georgia Urology, the Lenz team established a campaign theme that embodies Georgia Urology’s value to patients: confidence. 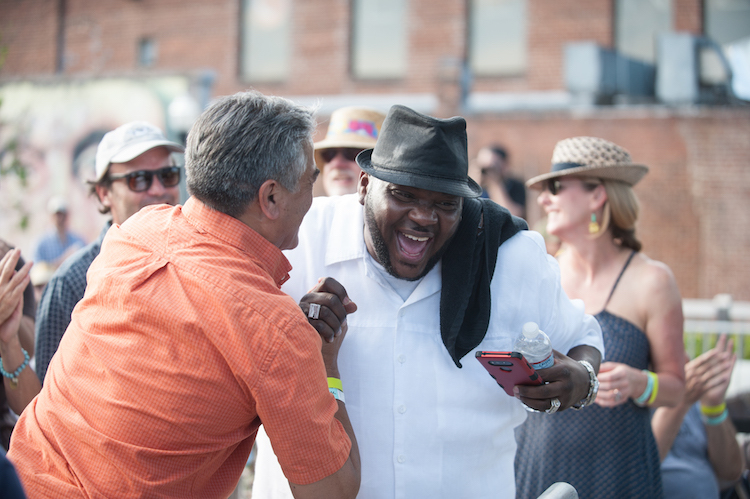 It seems to be the missing ingredient in healthcare today. We know more about the human body than ever before, benefit from cutting-edge research, and have access to medical technology that previous generations would have never dreamed of. Yet, when it comes time to decide what to do for you and your family’s health, the choices can be overwhelming. 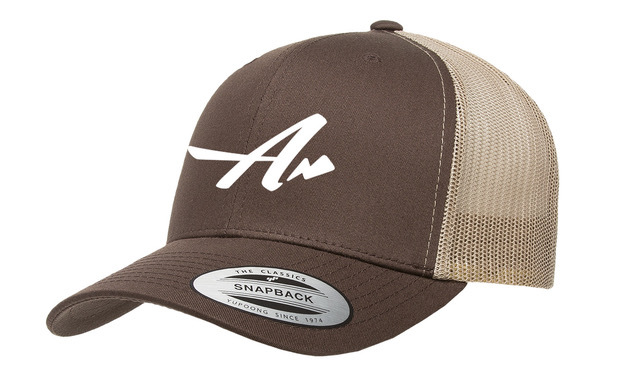 With something so important, you deserve a partner that you believe in. That’s called confidence. And it’s exactly what you get with Georgia Urology. 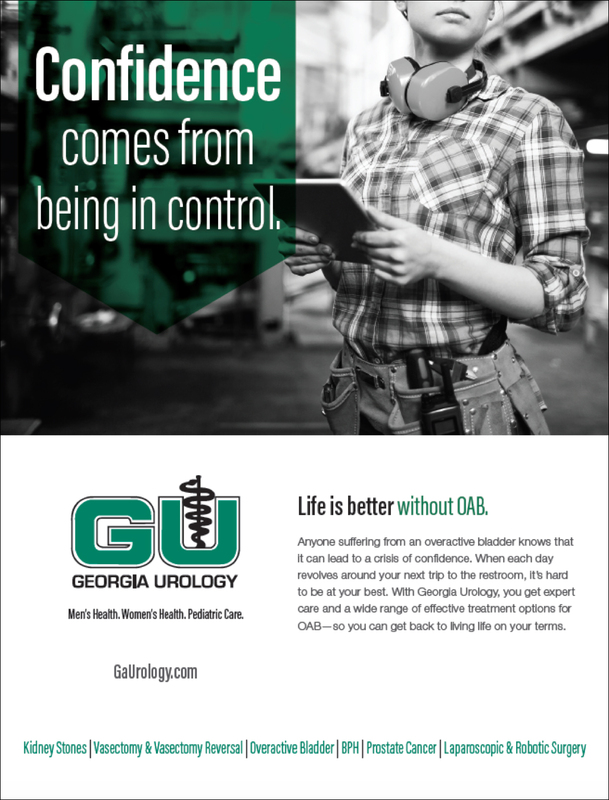 The concept of confidence speaks to how Georgia Urology’s patients feel when interacting with their care team, and when living their everyday lives. 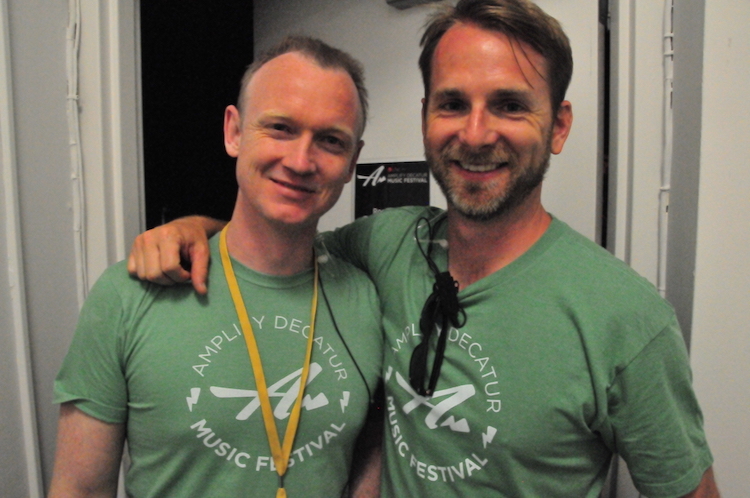 They are confident that they have chosen the right practice to care for them, that they are receiving the best, most appropriate treatments for their condition, and that they can confide in their care provider. 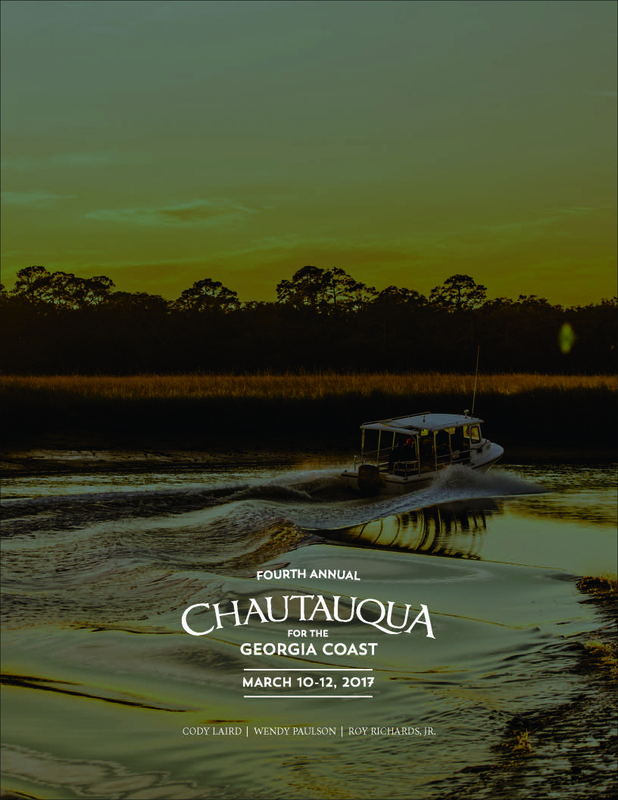 Similarly, Georgia Urology helps its patients live life freely and confidently, without worrying about the potential social impacts of their urological condition. 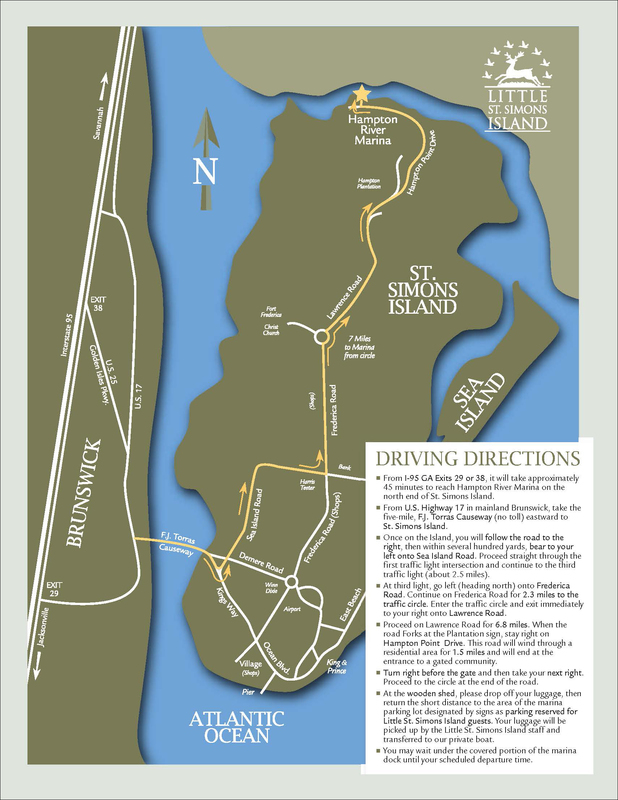 The Lenz design team relied heavily on both overt and subtle design elements to effectively bring the “Confidence” concept to life in a visual way. 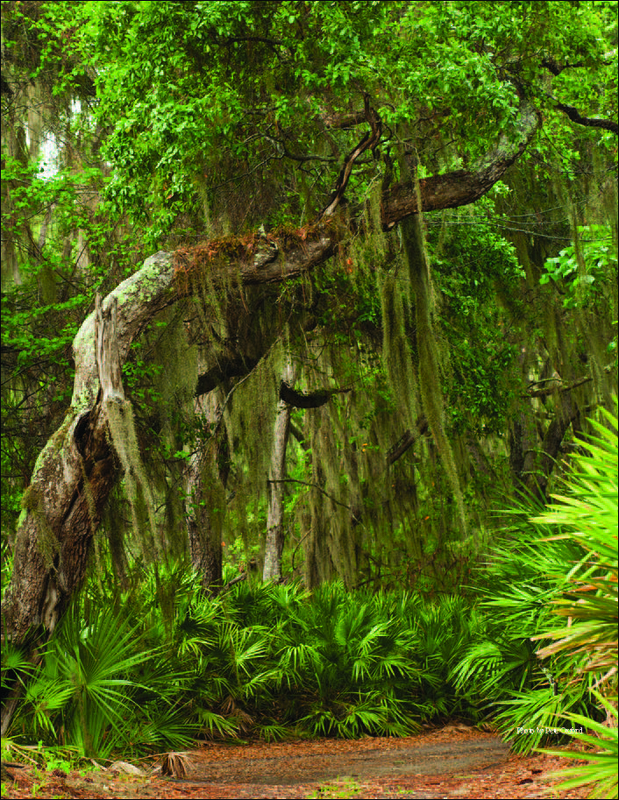 The black-and-white imagery helped address the often serious, sensitive nature of the conditions Georgia Urology treats. 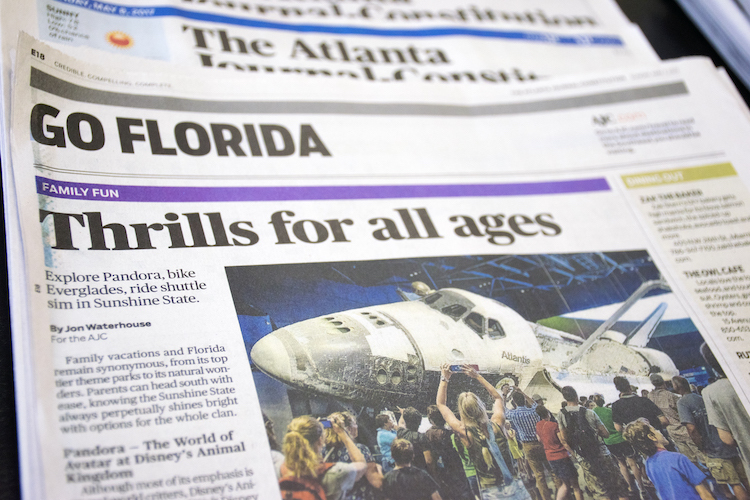 Images were intentionally cropped to omit the faces of the primary subjects, making it easier for consumers to insert themselves into the scenarios displayed. Everyday situations were often conveyed in the artwork to make the messaging relatable. 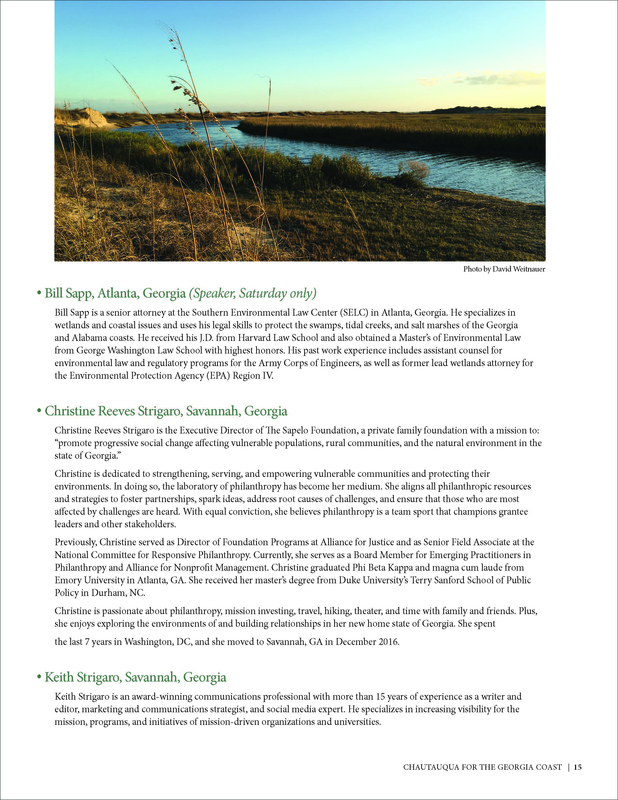 The green arrow framing the primary text intentionally elicits a shield, bringing associations of protection and guardianship to Georgia Urology’s name. 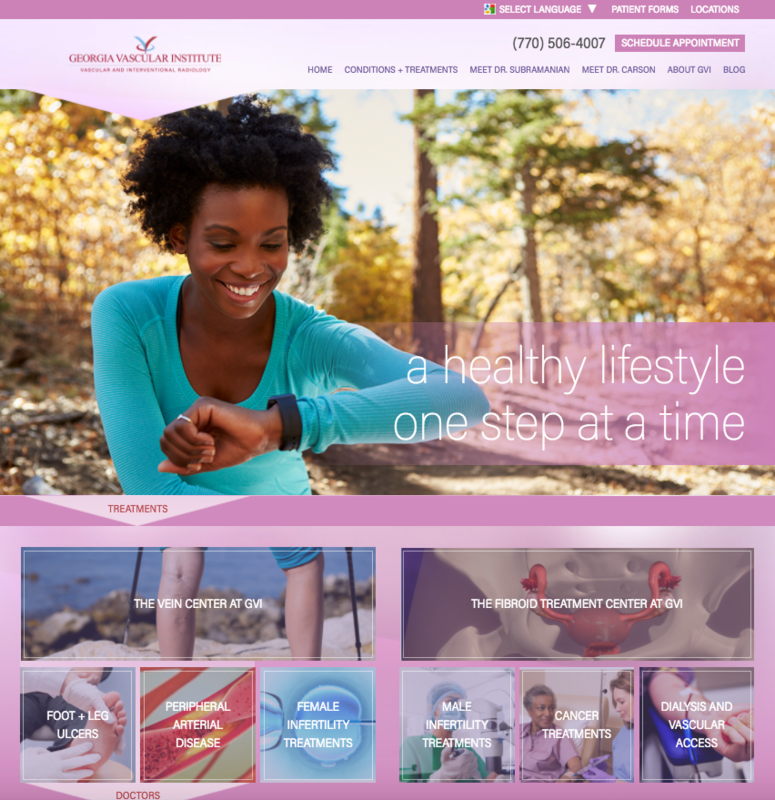 Finally, the Lenz Interactive team worked hand-in-hand with the design team to update the Georgia Urology website so that it harmonized with the campaign aesthetic. 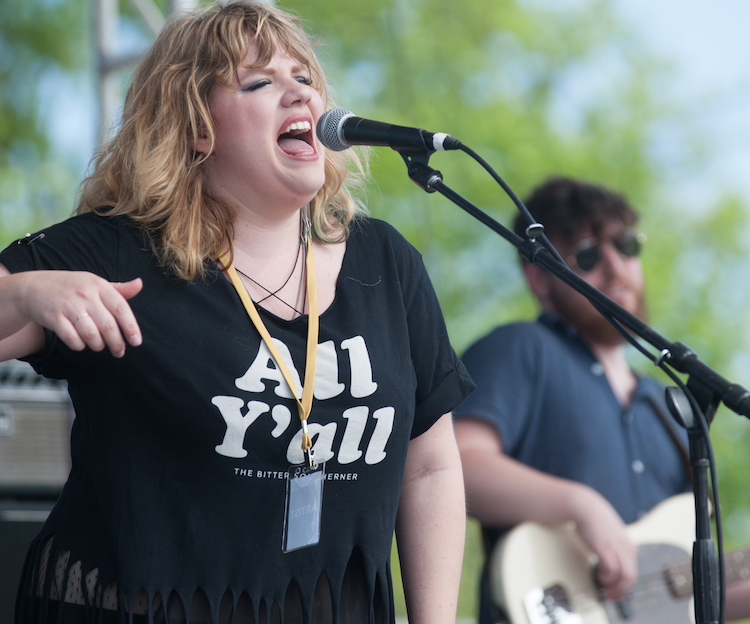 Lenz wanted to make sure the campaign was fully integrated: from billboards to the website. 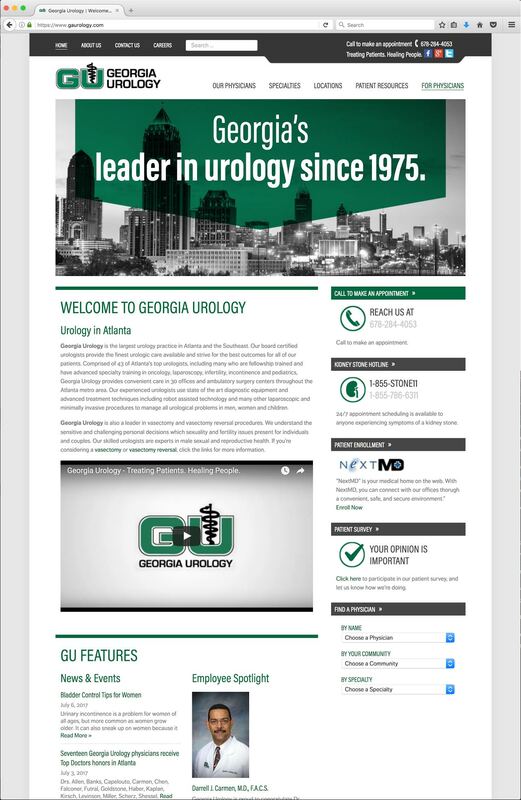 We strove visually to assure those who searched for the Georgia Urology brand online knew they were at the right place when they reached the homepage. 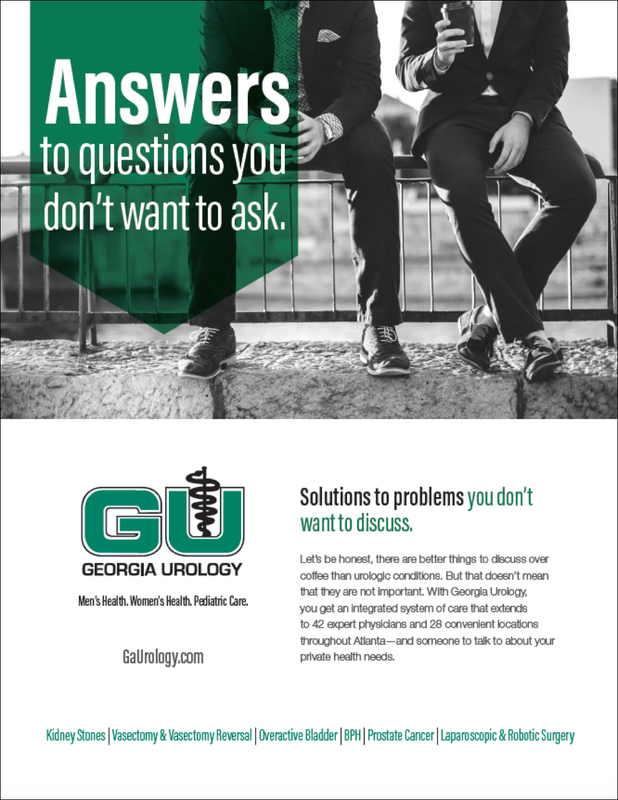 The Georgia Urology “Confidence” campaign is being extended throughout print, broadcast, and digital mediums in the Metro Atlanta market. 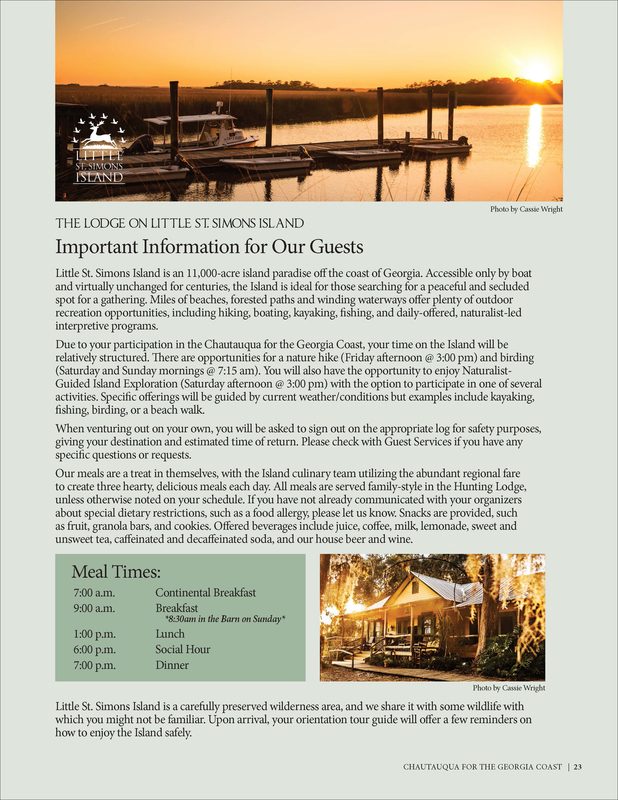 The Lenz team is excited to continue to assist in developing Georgia Urology’s brand and promoting the confidence they provide their patients every day. 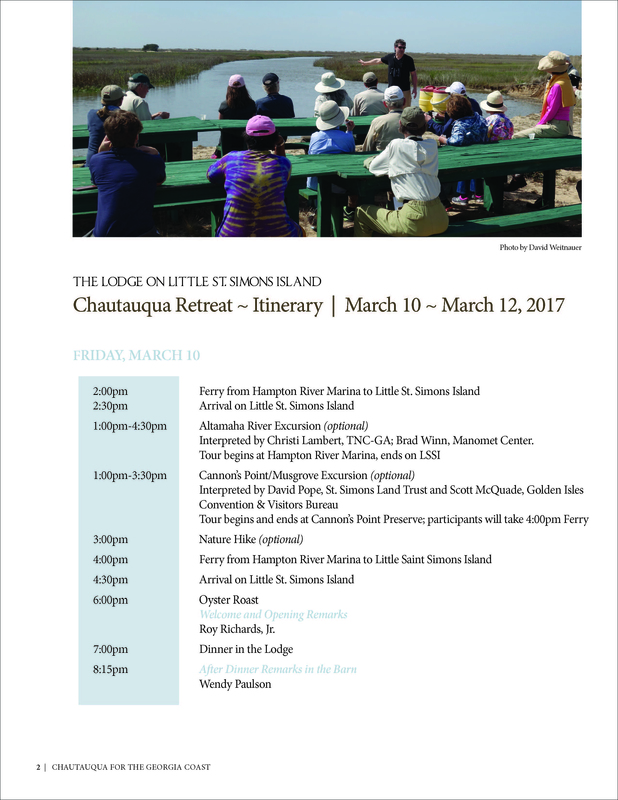 At Lenz, we love working with our clients to develop strategic and creative concepts to help them meet their goals. 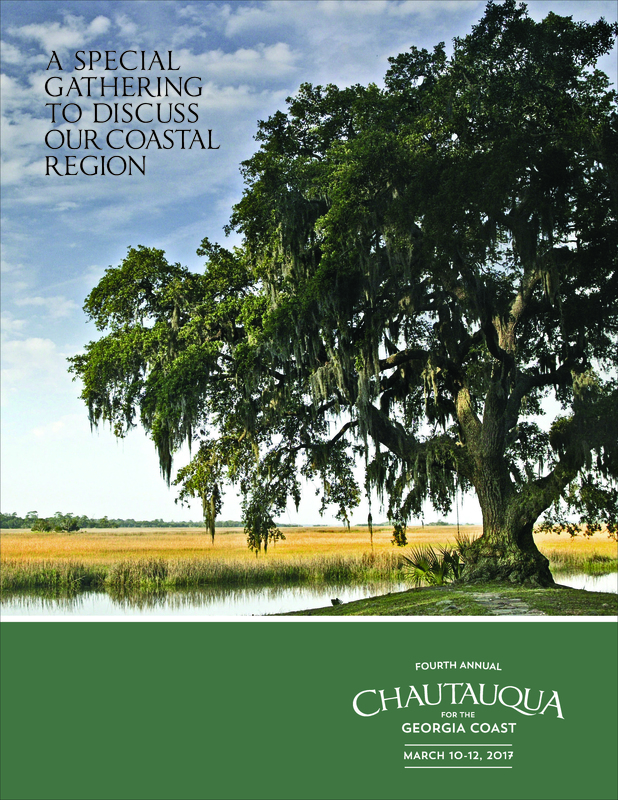 To learn more about our process, our team, and how we can help your business, click here. 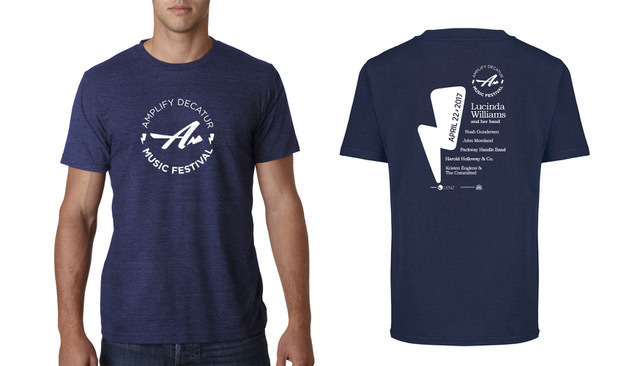 Lenz Creative Director Ben Barnes recently developed the visual identity for the Amplify Decatur Music Festival, including its family of logos, event swag, and environmental design. 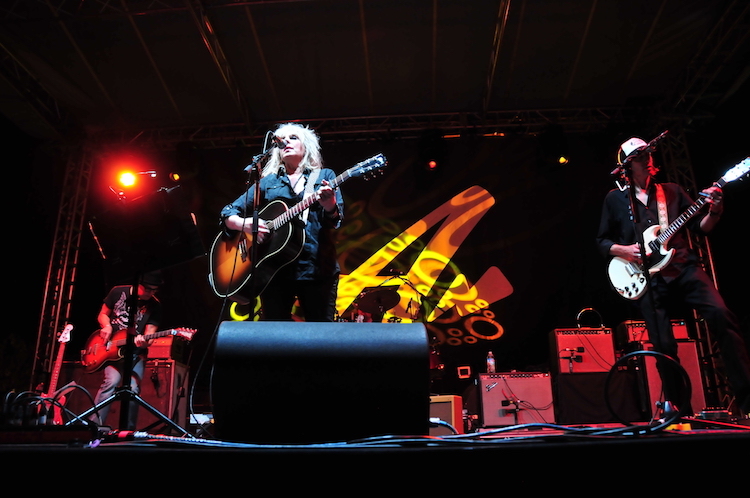 The festival was presented by Lenz, headlined by Lucinda Williams, and raised $40,000 to help Decatur Cooperative Ministry prevent and alleviate homelessness in Decatur and DeKalb County. 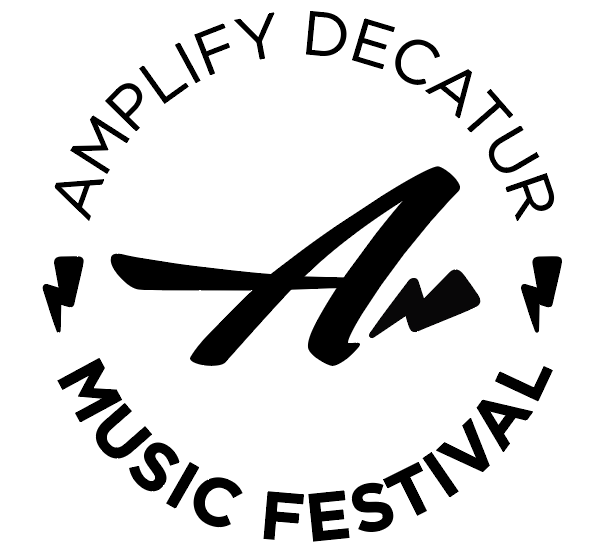 Next year’s Amplify Decatur Music Festival will be held April 14, 2018. 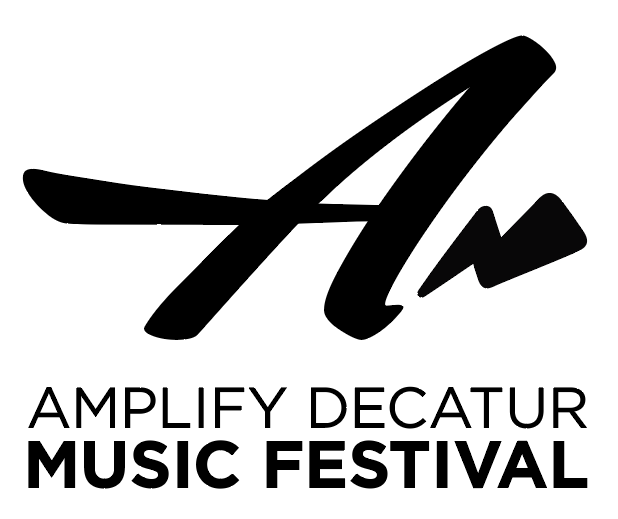 Lenz recently presented the 2017 Amplify Decatur Concert Series, helping raise $40,000 for its beneficiary Decatur Cooperative Ministry (DCM), a Decatur-based, nonprofit organization that works to prevent and alleviate poverty and homelessness in Decatur and DeKalb County. Since the first Amplify event (formerly known as Poverty Is Real) in 2011, Amplify has helped to raise more than $150,000 for DCM. 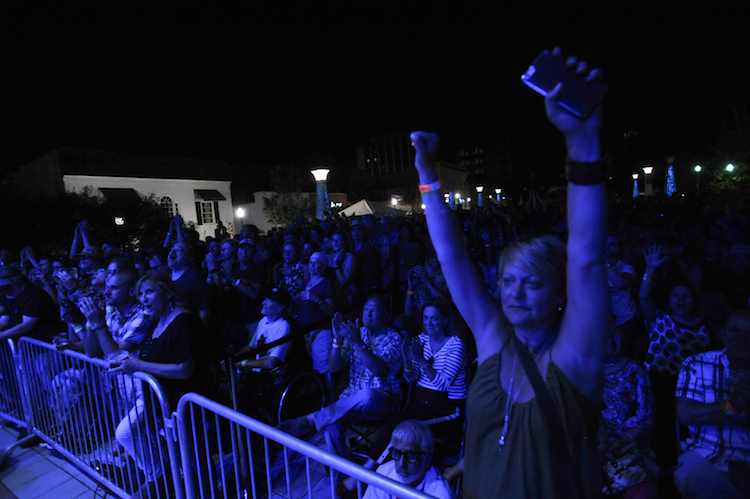 Each year, Lenz has served as the presenting sponsor. 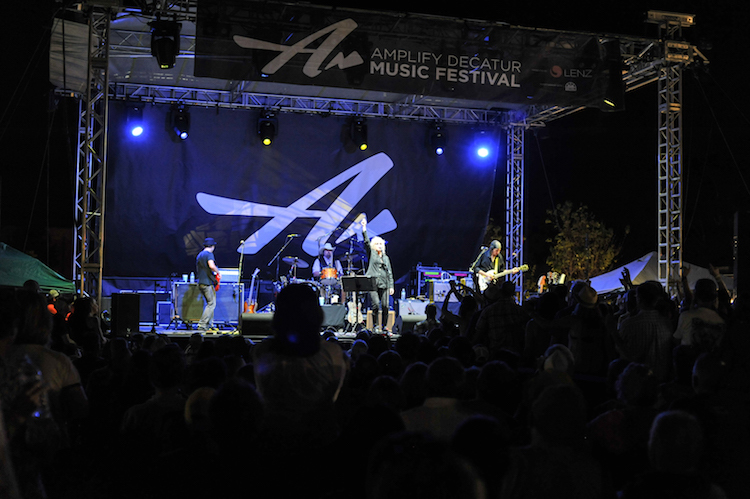 Amplify was founded by Lenz partner and Vice President of Marketing Mike Killeen, who remains an Amplify board member. 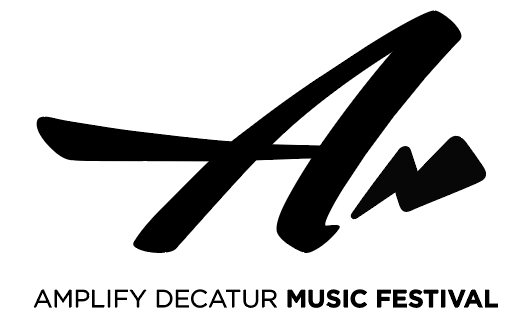 Christine Mahin, Lenz Marketing’s Accounts Supervisor, who helped plan and produce the inaugural Amplify Decatur Music Festival in 2016, served as festival director this year. 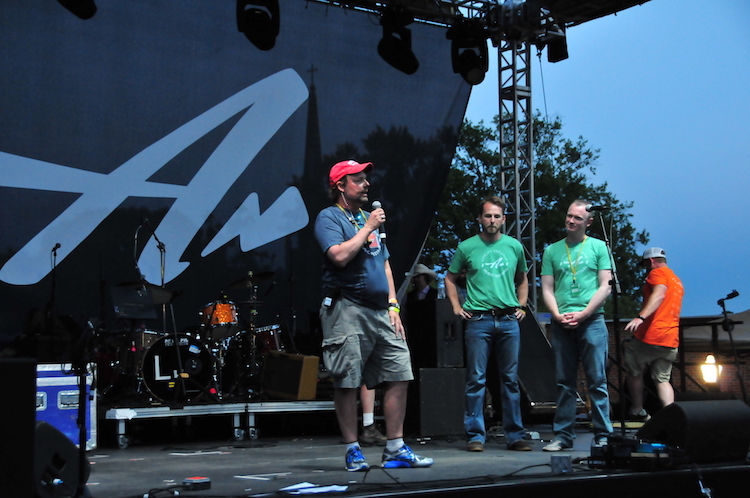 Lenz President and CEO Richard J. Lenz serves as the Chair of the Amplify Advisory Board. 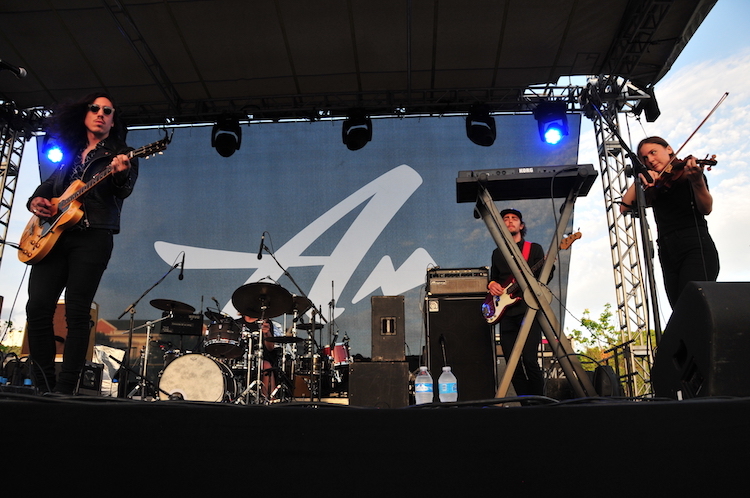 And the entire Lenz team contributed to the marketing and production of the event. 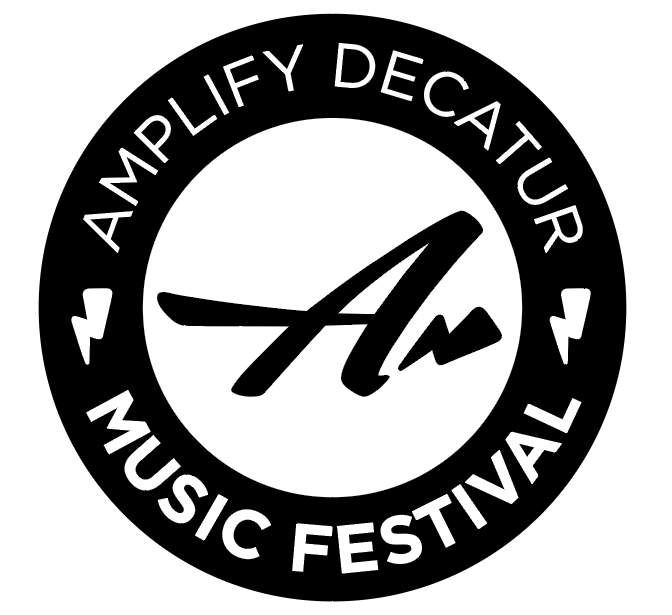 Amplify Decatur also featured a four-night stand at historic Eddie’s Attic, featuring Caroline Herring, Leopold & His Fiction, Scott Miller, Bob Sima, and Angie Keilhauer. 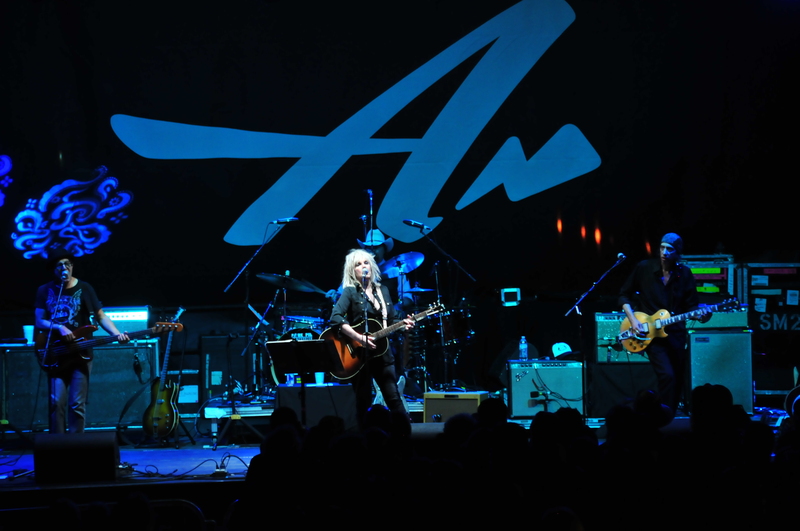 On April 30, it culminated with the Bob Dylan vs. 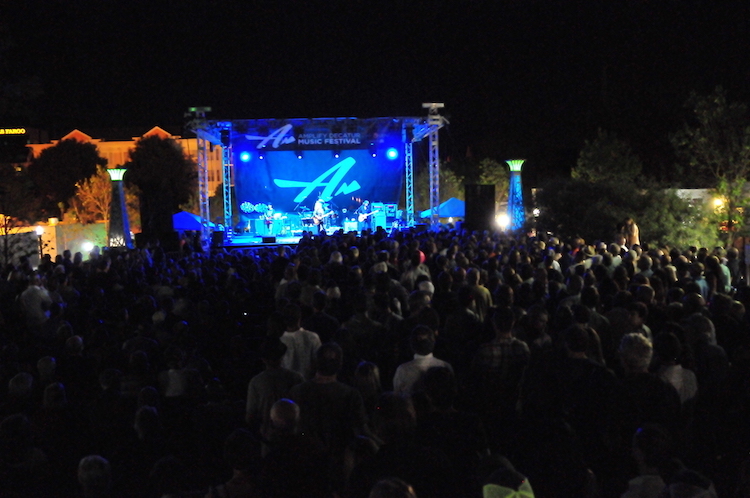 The Band cover night featuring seven local and regional acts. 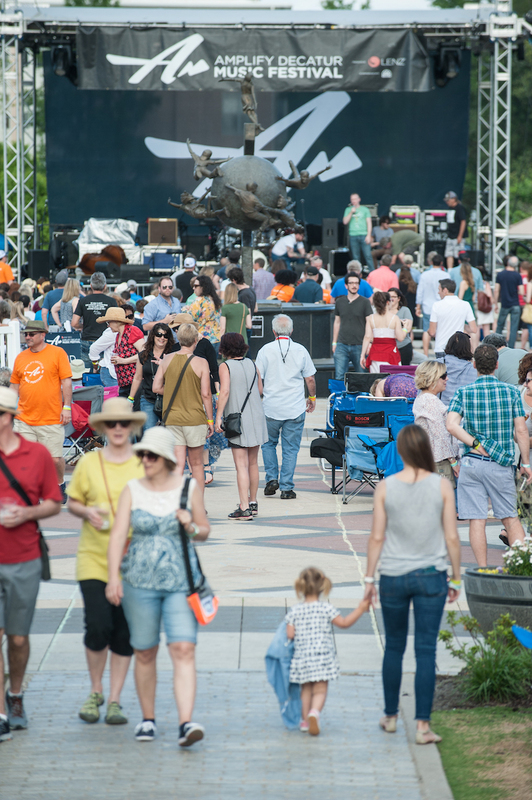 Major sponsors included WABE 90.1 FM, The Pinewood, Lockman Homebuilding, The Leafmore Group, Decatur Package Store, Natalie Gregory, and Iris and Bruce Feinberg. Additional sponsors included AtlantaBen.com, Georgia Urology, Hall, Booth, Smith, First Baptist Decatur, Courtyard Marriott, Oakhurst Realty Partners, Plumb Works, Creative Loafing, Scott D. Miller M.D., McCurdy & Candler LLC, Private Bank of Decatur, Verisol Partners, Travis Grubb Residential, Decatur Rotary Club, North Decatur Methodist Church, 97.1 The River, Brick Store Pub, Decatur Presbyterian Church, Decatur CD, Oakhurst Baptist Church, Dynamo Swim Club, Holy Trinity Parish, The Arlo, and New Chance Signs.